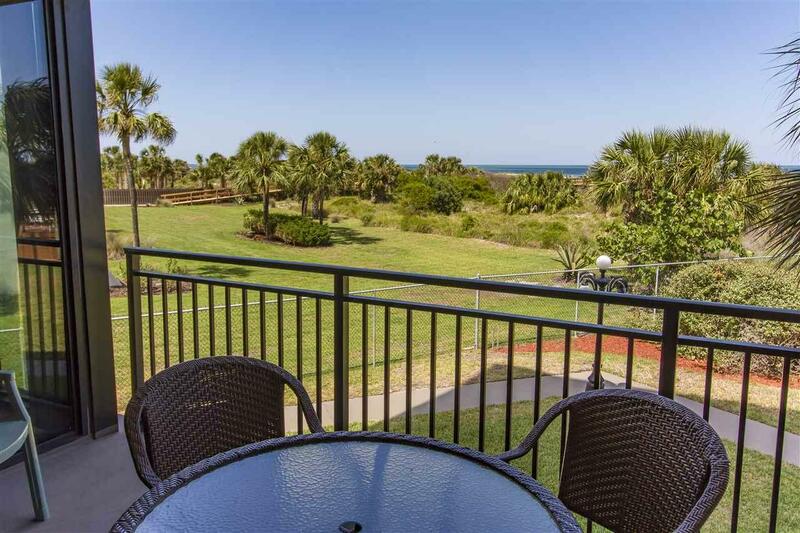 Wonderful direct ocean front condo at Anastasia condos offers everything your buyers may desire. 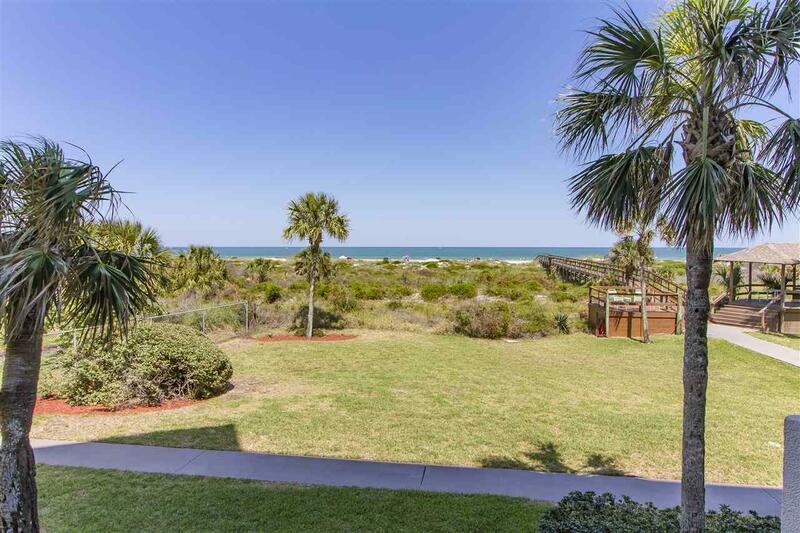 Sweeping views of the Ocean, private beach walkover, heated pool, tennis, boat/rv parking, and more! This condo has been completely remodeled throughout, with a new kitchen, bathrooms, flooring, washer/dryer, on-demand water heaters, newer AC, re-piped, and some new wiring. The furnishings in the photos are similar, but not exactly what will be offered with the unit. 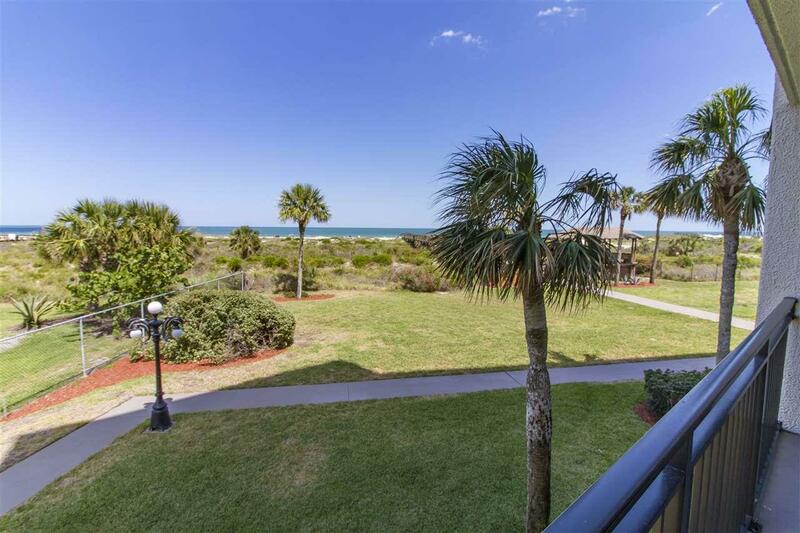 This condo will make an amazing residence or incredible vacation rental investment. 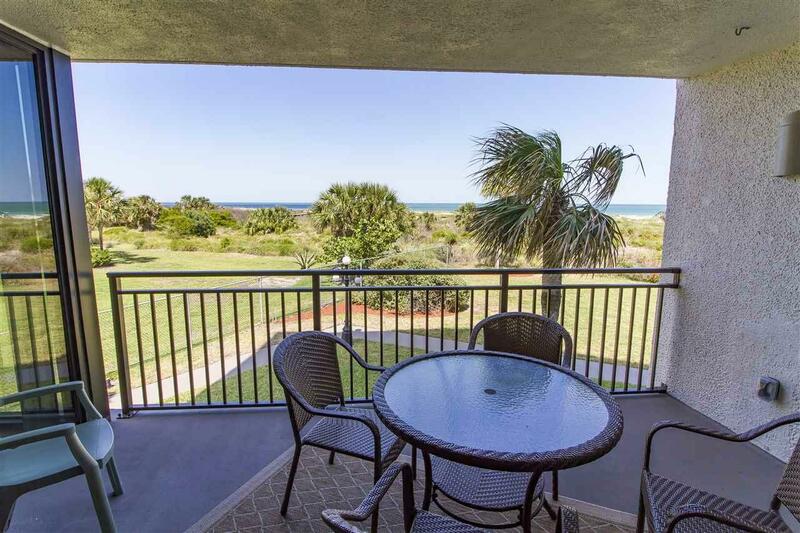 Similar units are bringing outstanding rental income, with repeat snowbird visitors, and solid rentals year round.